Q Motors are 4 pole Shaded Pole Motors.They have a very compact design and are available from 5 Watts to 34 Watts output. 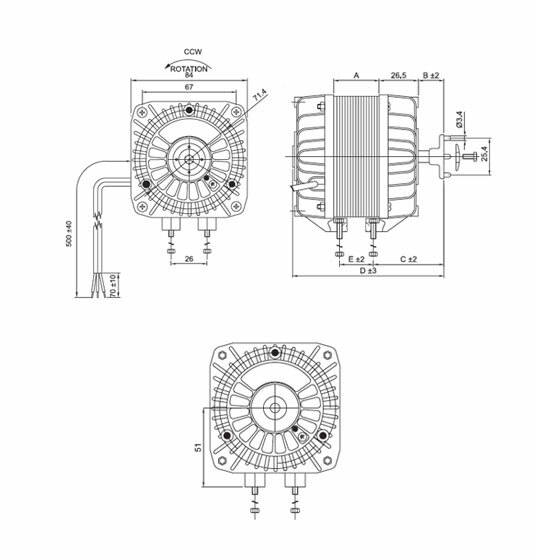 These Shaded Pole Motors are designed in a way such that an entire range of impellers i.e. 154mm to 300 mm with different angles can be fitted to these Q motors of any wattage. Thus making the design of this Shaded Pole Motor very universal. 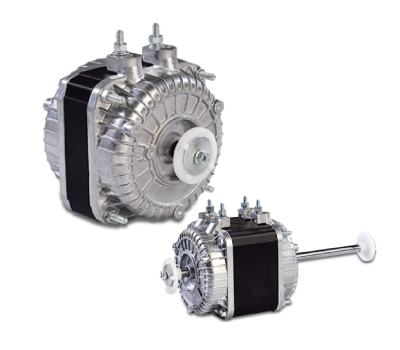 The sturdy structure along with the high torque and low noise level make Hicool Q Motors laudable. Hicool provides various accessories for the Q motor like Aluminium/Plastic Blades of different diameters, Brackets, Wall Rings, Basket Grill, Ventury Frame etc.